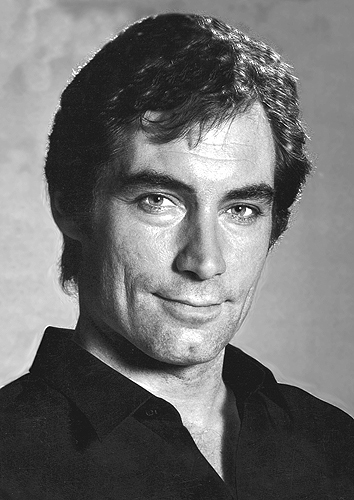 I say to this day that the closest any actor has come to bringing Fleming’s Bond on screen is Timothy Dalton in The Living Daylights. 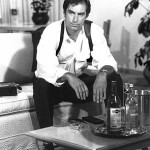 Unfortunately, the films were made for the EON Bond and I think Licence to Kill got everything wrong about Bond in particular. 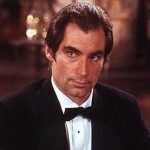 Timothy Dalton should have been promoted by his agent to star in more Bond roles. 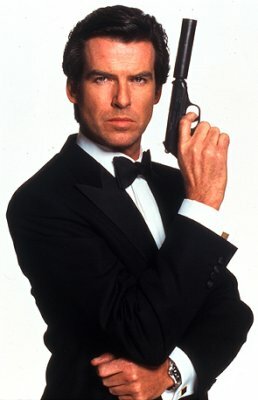 It would be great if he could make a cameo appearance in a new Bond film with Daniel Craig as 007 sent to rescue an MI6 operative. 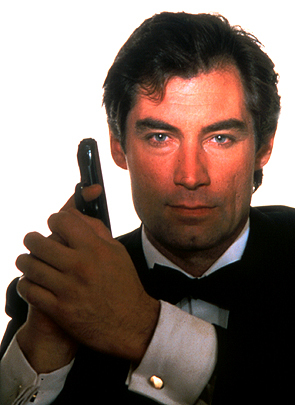 Right with you guys, Dalton was, in my view, the most believable Bond: I always wondered what Goldeneye would have been like with Dalton as Bond – just think of it: Dalton and Bean – two great actors. It could have been awesome. 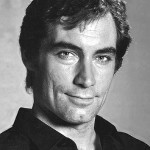 What I meant is, reading from several articles about Timothy Dalton, he is a very humble person. 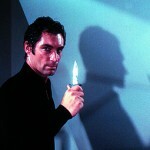 He won’t take any credit but he started the change of the Bond movies into real spy thriller movies. 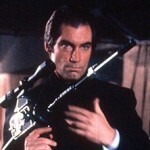 It’s a shame he only did 2 Bond films. 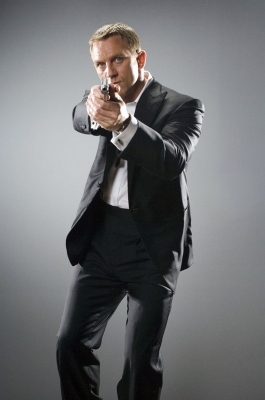 P. Brosnan is not a good Bond and his looks do not fit the Bond role. 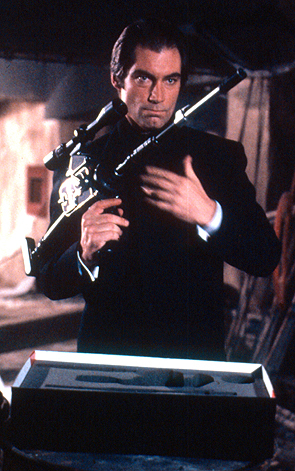 Sean Connery is a good Bond. 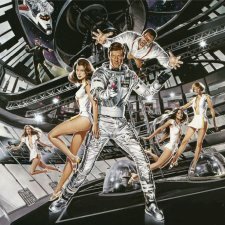 Roger Moore makes the Bond movies boring and very comical. 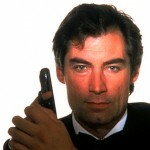 A Bond movie should be a serious movie since it is a spy thriler. 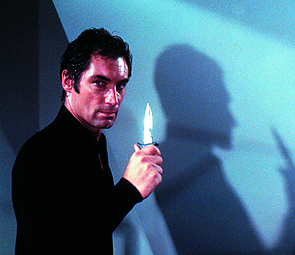 Only Timothy Dalton was able to connect to Ian Fleming’s stories. His acting was phenomenal. 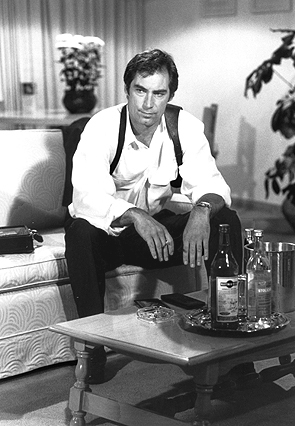 He stayed humble but could take credit for how he changed the Bond movies to become real action movies. 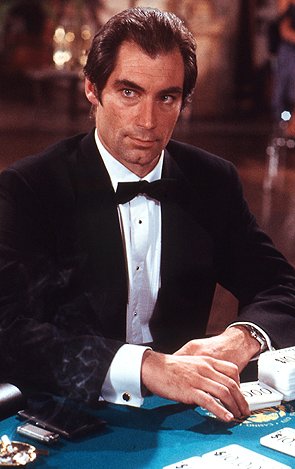 Timothy is the best Bond. 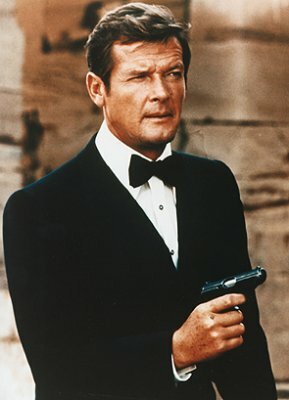 He changed the Bond movies into a real action thrillers, not Craig. 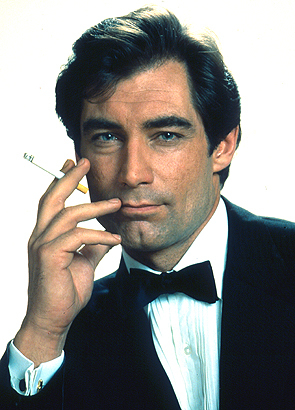 I wish Timothy could have done more Bond movies. 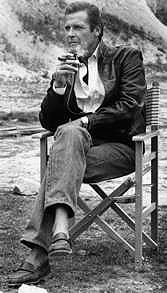 He is a very gifted actor and the most good-looking Bond.